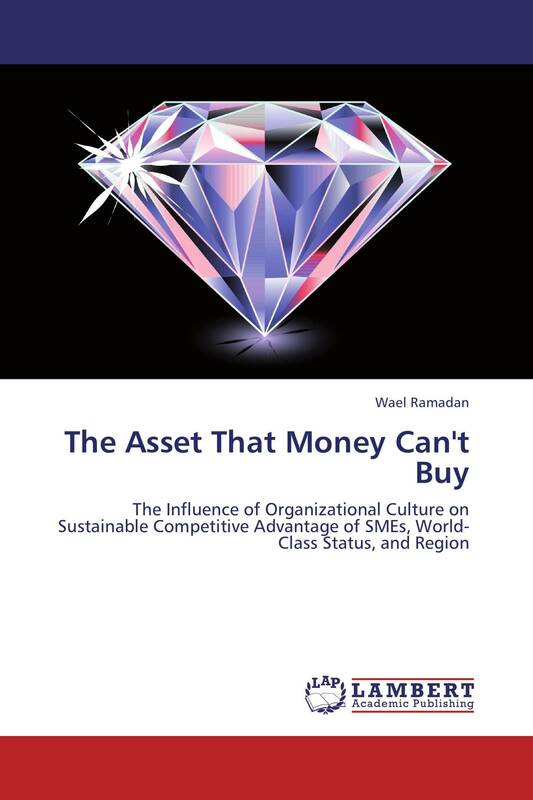 This is a three-essay research work that examines the effects of objective aspects of business organizational culture and the region on objective measures of the outcomes of sustainable competitive advantage. The first essay examines the association of objective aspects of business organizational culture on objective measures of sustainable competitive advantage. The first essay recommends that firms increase the number of training hours devoted annually to each employee and increase the percentage of production employees participating in empowered work teams. The second essay describes a conceptual model and provides recommendations for best business practices for manufacturing firms that realize the ultimate ability to generate competitive advantage when their resources are exposed to global market processes. The third essay explores the link between the firm and the region. This essay recommends economic development policy makers and business leaders to consider new business models that take advantage of regional economies in order to stay competitive.